UPDATED: Mon., Feb. 4, 2019, 5:30 p.m. The swift backlash apparently has prompted the singer and former Disney star to deactivate her Twitter account. But many pointed out that Lovato herself had recently been the subject of cruel jokes – following an apparent drug overdose last summer. 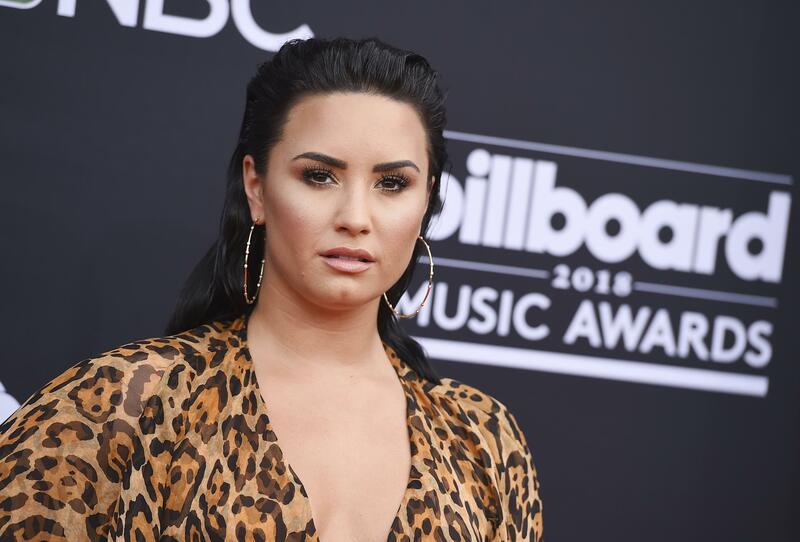 One of Lovato’s most prominent critics was rapper Wale, who tweeted “Why is somebody freedom funny … I don’t get the joke,” before reminding Lovato that many supported her during a difficult time. Lovato later clarified in an Instagram story that she wasn’t making fun of the rapper’s possible deportation – ICE officials say he has been placed in “removal proceedings” – but at memes poking fun at his reported British roots. She shared one such meme, which jokingly implies that the rapper writes his raps with a quill pen, before displaying some of the backlash she’d received in response – a host of tweets making light of her public struggle with addiction. A number of people came to Lovato’s defense. “It seems like Demi Lovato was bullied into quitting twitter for laughing at the same meme’s everyone else was laughing at,” one Twitter user wrote. This isn’t the first time Lovato has distanced herself from Twitter. She took a 24-hour break from the platform in 2016 after she angered Mariah Carey fans with comments on an Instagram meme comparing the singer to Ariana Grande. A rep for Lovato did not immediately respond to a request for comment. Published: Feb. 4, 2019, 3:29 p.m. Updated: Feb. 4, 2019, 5:30 p.m.